White cups designed for commercial use. 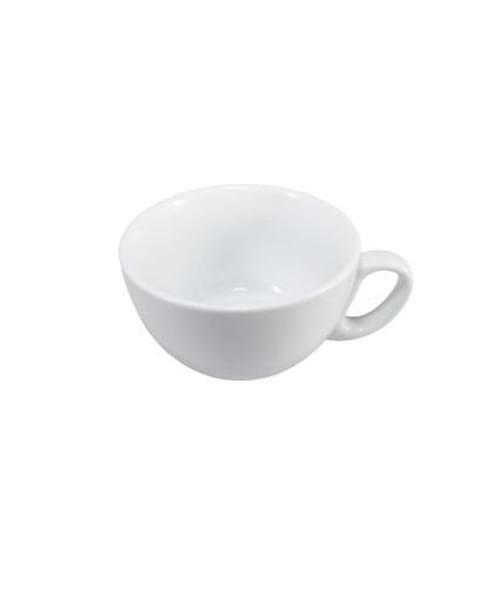 Ceramic cups with round handles – non branded. Place a lease order for a coffee machine and recieve a selection of Cups and Saucers free of charge as a welcome gift.